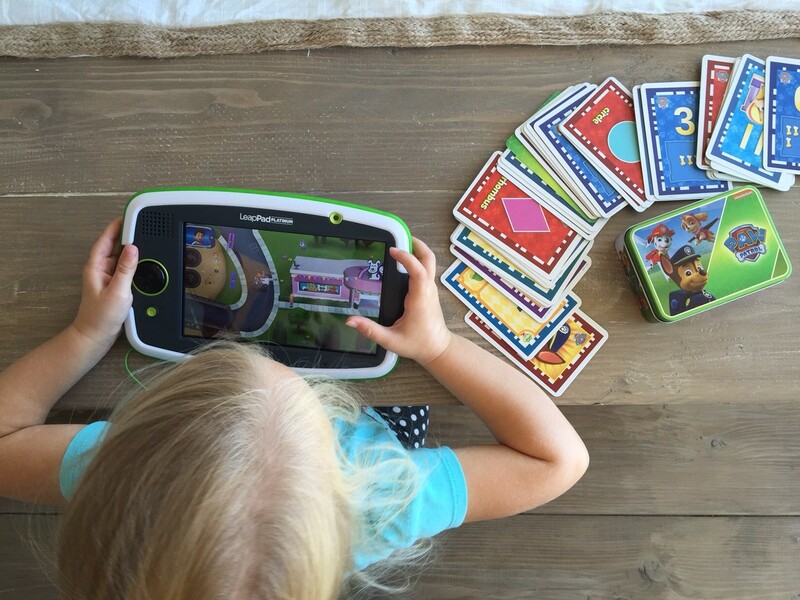 We recently received the new LeapPad Platinum from LeapFrog. We’ve been working with LeapFrog for years and last year I visited their headquarters and learned about the process of how they develop games and products. The visit made a big impression on me, I wish everyone could have seen that side of LeapFrog. They put in so much time and energy into each product and truly try to make it as educational as possible, while still being fun. So after having visited, I feel like I can trust that every game my kids play via LeapFrog will be worth their while and uplifting and educational. We got the LeapPad Platinum and decided right off the bat to give it to my 3-going-on-30 daughter. She has been playing with my boys’ older LeapPads and I knew this would make her day. 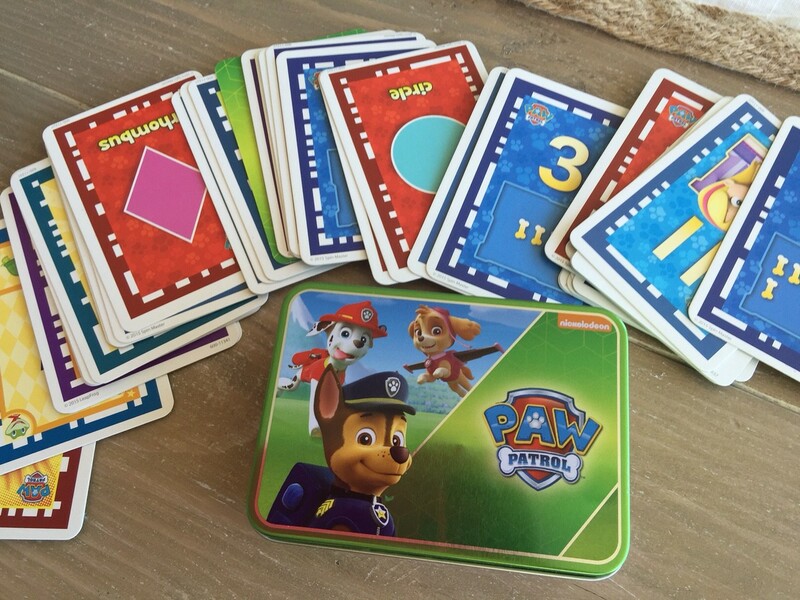 Plus it came with a new Paw Patrol game that she would die for–being a huge Paw Patrol fan. I like the Platinum so far. I love the larger screen and better resolution. I love the included games and apps, but it works with older cartridges too. There’s the Kid Safe WiFi as well, which is super convenient for downloading new games. It’s really the best, most updated version of all the LeapPads. My most favorite thing about LeapFrog products is that the learning stays true to the child’s level. It’s not actually helpful for a parent to ‘help’ the kids answer questions because then the games just level up, thinking the child is at a higher level than they may be. So you have to let the child fail the questions sometimes so the games will adjust to their true level. LeapPad Platinum is another great LeapFrog product which we will and have thoroughly enjoyed. I also love that if my daughter plays video games, I don’t feel guilty since I know she is also learning. I received product in exchange for this review, however this review is my honest evaluation of the product.